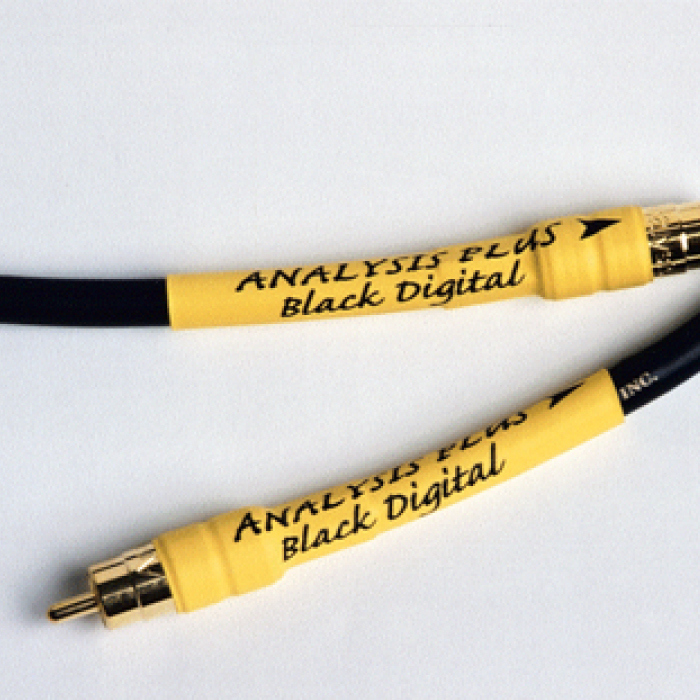 Simply put, ANALYSIS PLUS is an engineering company which just happens to make world-class cables. They have $250,000 worth of electromagnetic software and test equipment in-house to optimize and design the very best cables possible. 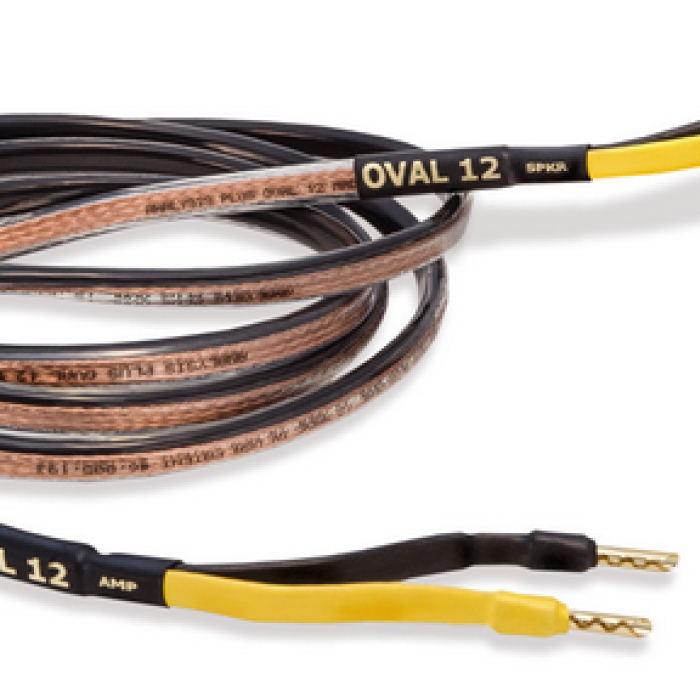 Their patented hollow oval design gives you performance you can see, hear and measure. 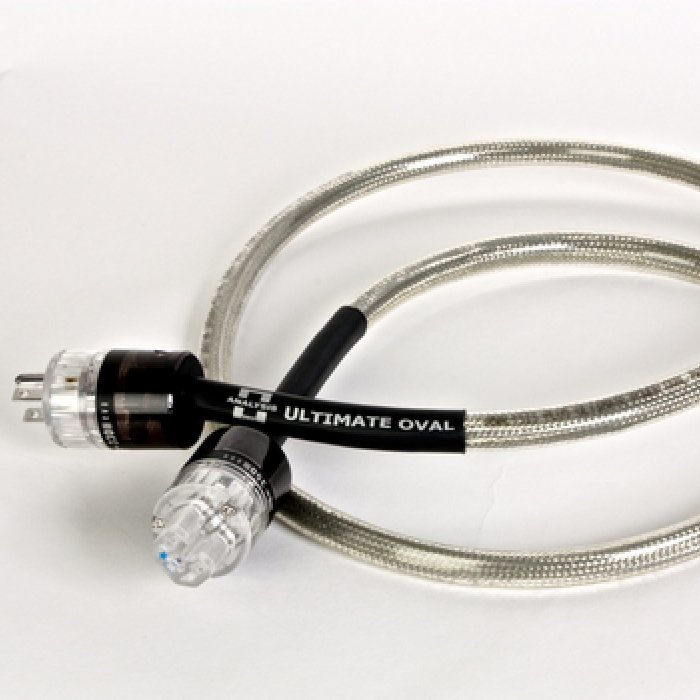 The Analysis Plus hollow oval design uses the conductor more efficiently. 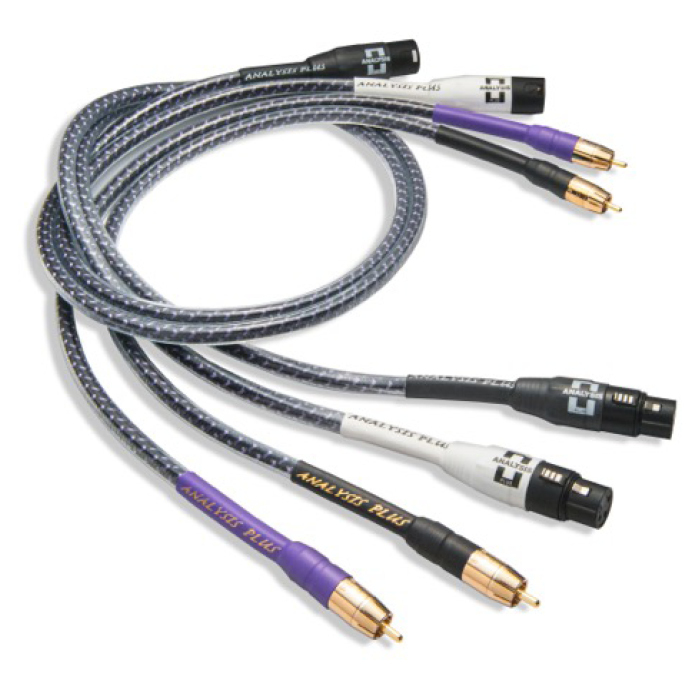 Their cables maintain a low resistance to an extent where others’ cables are not capable. This causes a difference between the measured signal at the amp and at the speaker terminals. 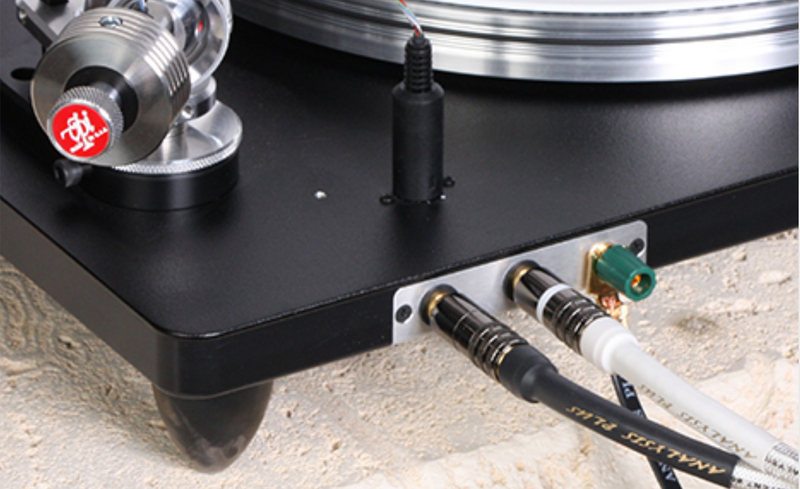 This principle is used throughout the Analysis Plus product line and is the reason why their hollow oval cables look and sound better.